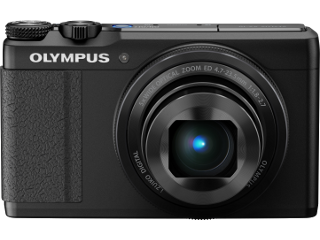 The Olympus XZ-10 is on a $200 rebate! Use the Compare Tool to compare the XZ-10 to other cameras. 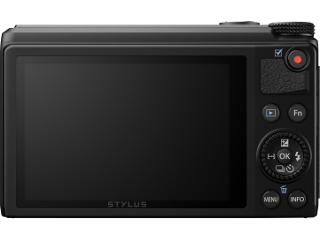 See where the XZ-10 is placed on the Feature Graph. See the list of all Low Light Cameras .